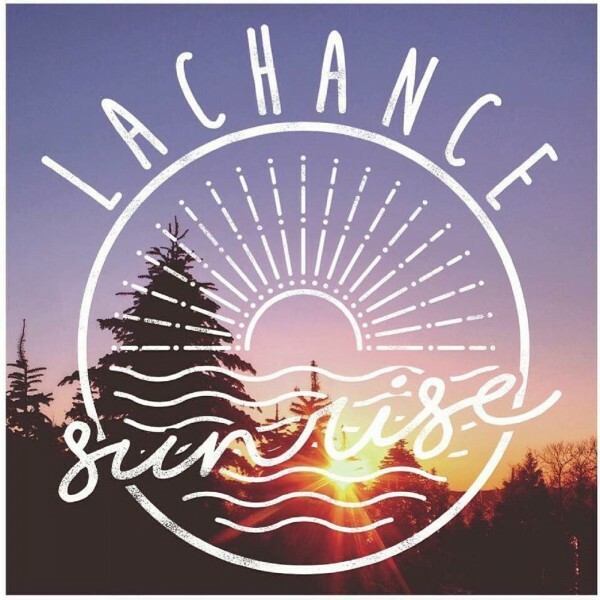 LACHANCE – “SUNRISE” EP; OUT JUNE 3RD! We are absolutely delighted to share that the long-awaited “Sunrise” EP from Dundee punks Lachance will be released on limited edition CDEP and digital download on Friday 3rd June. “Spirals” is the first track lifted from the release and it is available for streaming now along with digital/physical pre-orders. All songs written and performed by Lachance. Everything else recorded, mixed and mastered by Gerold Tischler. Cover art by Linzi @ Defy Art Lab. Entirely self-produced, the EP contains six tracks of deeply emotive big-hearted sing-a-long melodic punk rock straight from the basement in the tradition of Latterman/Strike Anywhere/Bouncing Souls. FFO; big-hearted basement punk, sing-a-longs, strength through unity, friendship, screaming your lungs out. 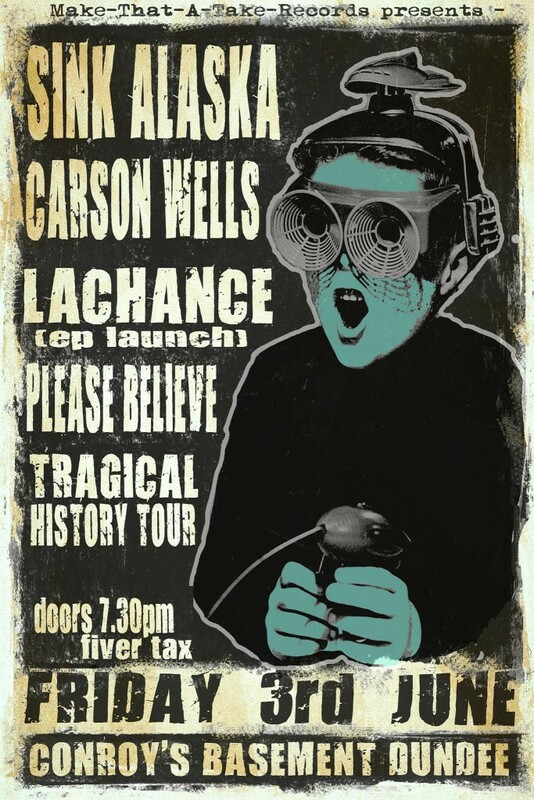 We shall be celebrating the launch of the EP with what should be a riot of a show in Conroy’s Basement that will also bear witness to the joint returns to Dundee of our friends Carson Wells and Sink Alaska, alongside local punks Please Believe and Tragical History Tour. It’s a real coming together of some of our collective favourite bands and is most likely going to be an emotional occasion. We’d be thrilled if you came to join us. Ye can check out the event page here.